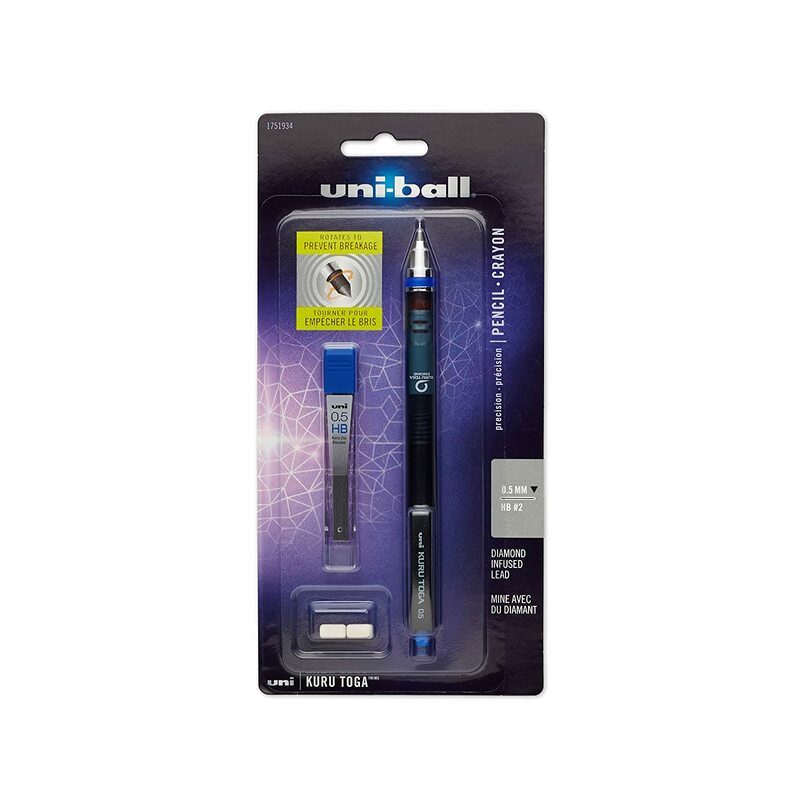 Why not start off with the rated “best mechanical pencil in the world”? According to The Wirecutter this mechanical pencil stands out among the rest. They polled more than a thousand of their readers, researched through more than a hundred and chose from the top 7. This $5 pencil stands out because it is the only one with a mechanism that helps keep the tip from breaking by rotating (which also keeps it consistently sharp). Less breaks means less sharpening and quicker note-taking. It’s like the Tesla of mechanical pencils…they’re raising the bar through ingenuity. So we all know the classic studying college student look. You’re in sweats and a hoodie, because comfort temporarily exceeds looks while you’re in study-mode. But who says you can’t have both? The ever popular Nike Tech Fleece sweat pant has grown to popularity with its tapered look and supreme comfort. The material is light yet holds in thermal warmth better than the average sweats thanks to “cutting-edge” synthetic materials. Pair these with the “World Greatest Hoodie” according to Business Insider. Simply called the Classic Full Zip, American Giant produces this zip-up sweater. Like the Nike sweats, it is ultra-light. However, it is 100% cotton, so it is very warm and feels thick. The inside also has “ribbed paneling” which gives it a unique fitted look, much like the sweats. These above-average sweats and hoodie also come with above-average pricing. Expect to pay around $110 for the Nike Fleece and another $89 for the hoodie. But hey…they say look good, feel good, so the better you feel, the better your studying will be. So you’ve got the Tesla of Mechanical Pencils and the Cadillac of sweats…what about the Lexus of Mugs? 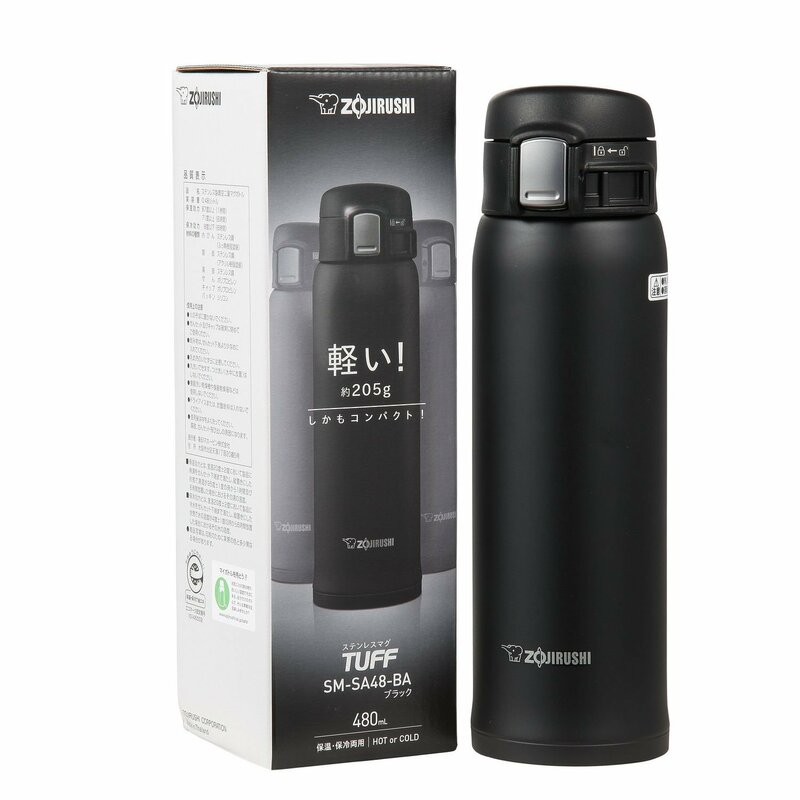 The Zojirushi SM-SA48-BA Stainless Steel mug is top-of-the-line. It’ll keep your coffee nice and hot probably through your entire study session. According to The Sweethome, with their test for a full 8 hours, this upgraded mug kept coffee at a similar temperature as the last model. In addition, it was 20 degrees hotter than the next mug down in their test group. Its slim design looks as if it will fit nicely in most cupholders, which is a plus. It even has a new “fool-proof” lock design. 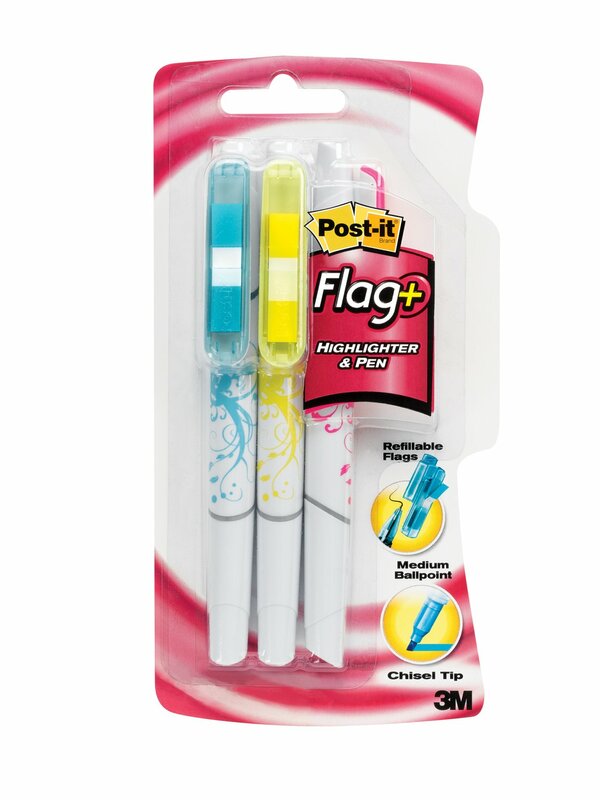 If you take hand written notes and aren’t using this 3-in-1 already, I’m not sure what you’re waiting for… The Post-it Flag+ Highlighter and Pen has a pen for note taking, flag page markers for marking important sections, and of course a built-in highlighter as well, for key notes. Everything you’d need to take and mark notes and sections all in one tool. Let’s face it, even if you take notes on your computer, some of it is still old school…and the parts that are should be dealt with by the ultimate multi-pen. 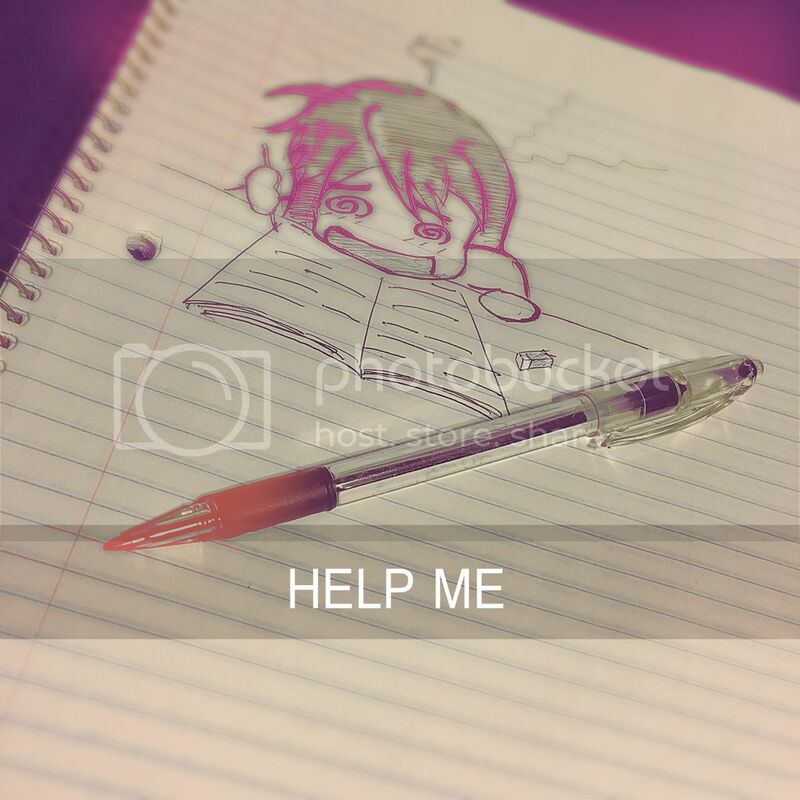 Don’t you hate when you’re in the library and those noisy kids come in talking all loud? It’s a place of study…and yet they’re making every sort of sound except silence. Well throw these noise-cancelling head phones on and tune out those pesky kids. 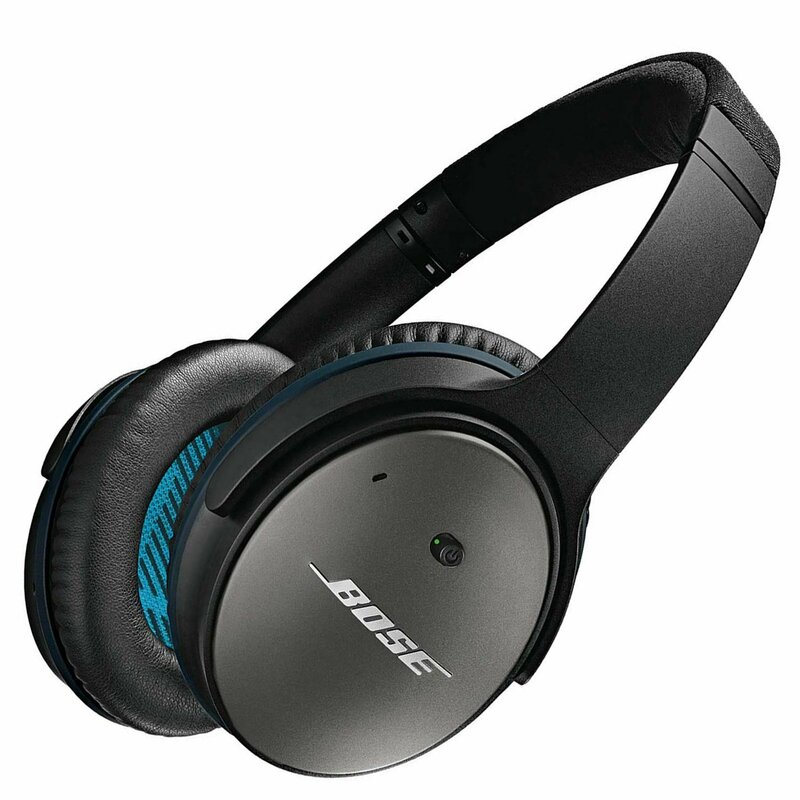 The Bose QuietComfort 25s are part of Bose’s QC line of headphones and are priced around $299. They offer comfort and are popular among different reviewers for their marked sound quality. So put on your relaxing music and get to reading/memorizing/freaking out, I mean relaxing.